Al Gore and Joe Biden 2016 presidential hopefuls: Will either Democrat enter the primary ring? Who will throw his hat in the democratic primary ring? 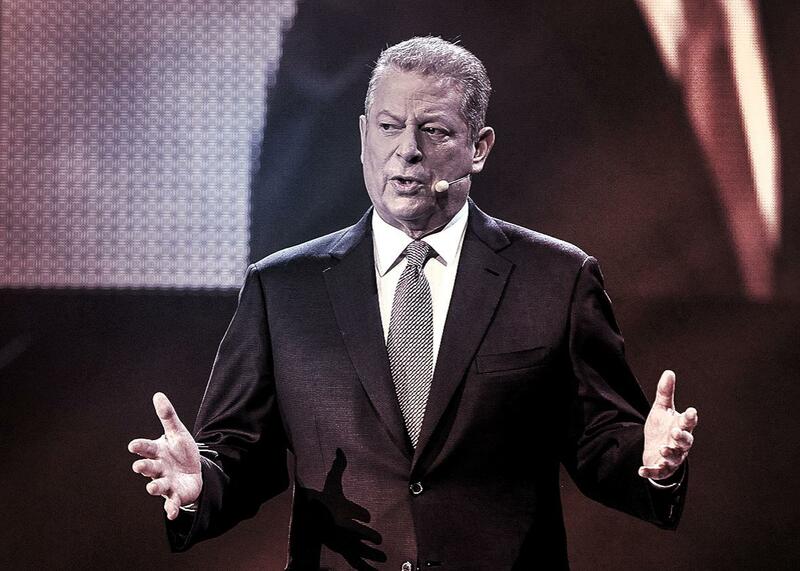 Will Al Gore really run? Photo illustration by Juliana Jiménez. Photo by Anthony Harvey/Getty Images for Free the Children. Listen to Episode 14 of Podcast for America! Podcast for America is your inside look at the unstoppable energizer bunny that is a presidential campaign cycle. Your hosts are Mark Leibovich, national correspondent for New York Times Magazine; Annie Lowrey of New York magazine; and Alex Wagner of MSNBC. This week, we recount the rumors swirling about that Al Gore and Joe Biden may once again run for president. Is this the kick the Democratic primaries need or a rehashing of the same old tired candidates? Next, it’s been 10 weeks since Donald Trump declared he’s running for president. We take a look at the unelectable-yet-unsinkable candidate. Lastly, as we head into the last month of summer, we explore the tradition of politicians vacationing in peaceful Martha’s Vineyard and Nantucket Island. Subscribe to Podcast for America with the links above, and let us know what you like about the show, and what we should do differently.